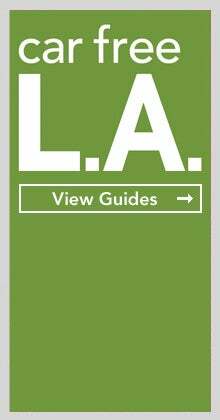 Discover the Best Restaurants in Glendale | MeetL.A. As the fourth largest ethnic enclave outside of Armenia, following Moscow and Berlin, Glendale is a paradise for many delectable foods of the Middle East. 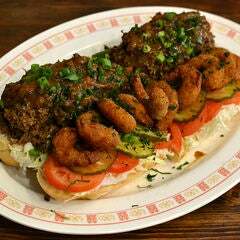 Just a 15-20 minute drive north of Downtown Los Angeles, you'll find yourself looking left and right in awe as you drive past the many Lebanese-Armenian, Persian-Armenian, Greek-Armenian and Russian-Armenian establishments. 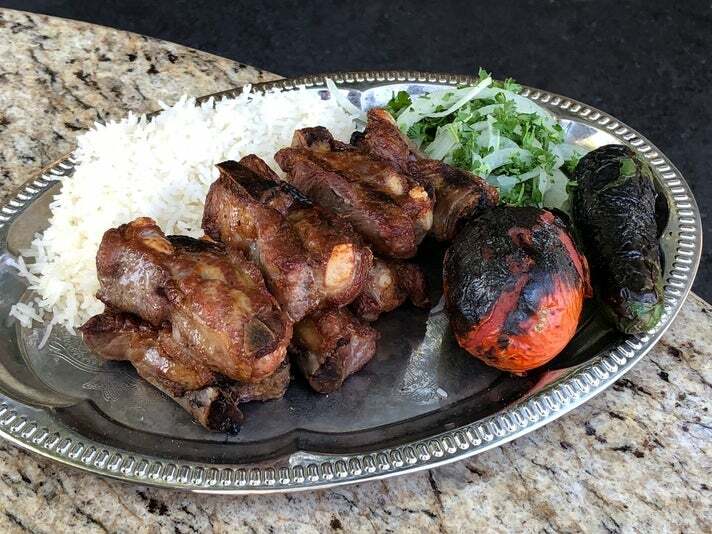 Although it may be rare to encounter a solely Armenian restaurant in Glendale, the one thing you'll never find a shortage of is the kabob, the Middle East's most loved dish. The differences in regional kabob variations are extremely subtle, though most Middle Easterners have no problem distinguishing cuisines. Discover just some of the many places you can enjoy Middle Eastern food in Glendale. L.A. County’s third largest city is also home to Porto’s Bakery & Café, a beloved Cuban classic, and has also seen a rise in restaurants that span the globe, at least in part due to The Americana at Brand’s arrival. San Francisco legend Michael Mina leads a restaurant group with national ambitions. Their meatiest concept, Bourbon Steak landed at The Americana at Brand in 2014. The space features a planter-lined patio, dining room with luxurious tan booths, and live piano music. Executive chef Kyle Johnson oversees the kitchen on a daily basis. Each meal starts with three different complimentary duck fat fries: pastrami-spiced, “Caesar with Parmesan,” and fines herbs. Starters include chilled seafood platters and Mina’s signature tuna tartare, dressed with Asian pear, pine nut, Scotch bonnet peppers, mint, and sesame. Mesquite-grilled steak stars, whether it’s American black Angus Delmonico rib-eye, dry-aged, bone-in Porterhouse, or Australian Wagyu rib-eye for two people. Indulge even more with toppings like truffle buttered bone marrow or Alaskan King crab Oscar. Complementary market sides might involve asparagus with herbed lemon gremolata or crushed potato with bacon and Cheddar. 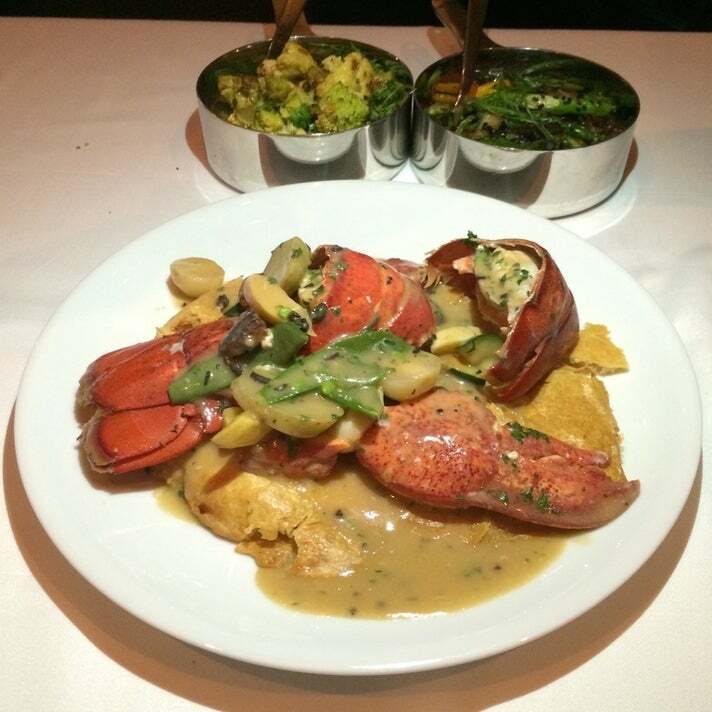 Seafood fiends will love their Maine lobster pot pie, which consists of puff pastry blanketing a copper pot filled with buttery claw meat, Brandied lobster cream, and market vegetables, all served tableside. Impressive tableside service extends to a Bourbon cart, which dispenses spirited flights. The Tcholakian family started in a Hollywood strip mall in 1982. Matriarch Rose, husband Greg, and son Mike expanded Carousel to a more elaborate setting by Glendale’s Alex Theatre in 1998. They serve share-friendly, Lebanese-Armenian classics. 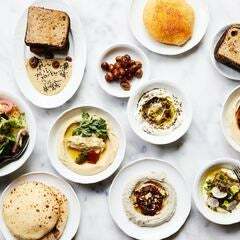 Mezze (appetizers) include hammos (chickpea dip), muttabal (roasted eggplant dip) and tabouleh (cracked wheat salad). Muhammara is a beautifully punchy dip of crushed walnuts, red pepper paste, and pomegranate. Labneh khaleejhi is another dip that begs for pita and combines tangy strained yogurt, garlic, pickled jalapeno, diced tomatoes, and an olive oil drizzle. Cheese fatayer are flaky turnovers stuffed with Feta and Lebanese white cheeses and pan-fried until blistered. Manté are tiny boat-shaped meat pies that arrive lashed with tomato sauce and yogurt sauce. If you like drama, soujuk flambé involves tiny house-made spiced beef sausages that are flame-broiled with Arak at your table. 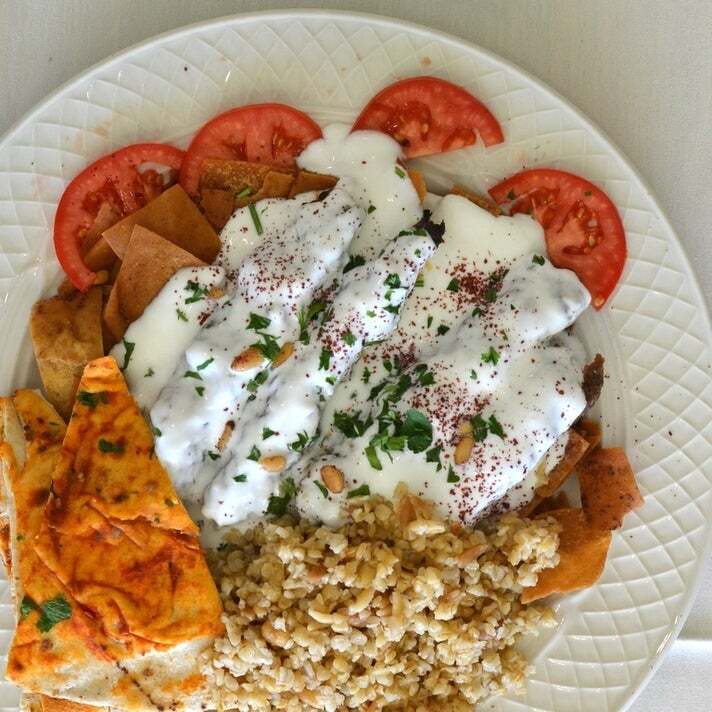 Top entrees include khash-khash, juicy ground beef lule kebabs served on a bed of broiled tomatoes and topped with warm yogurt sauce seasoned with garlic and roasted pine nuts. Buttery bulgur helps soak up the addictive sauce. Lamb kastaleta, center-cut chops, also impress. Mira Setiabudhi grew up in Bandung, Indonesia, and teamed with partner Rebecca Setiabudhi to open Rinjani and deliver the flavors of her youth to Glendale. Light grey walls showcase Indonesian memorabilia, including decorative hand fans and models of unique vehicles. Satay is a popular street food in Southeast Asia, and Rinjani serves skewers of ayam (chicken breast) and domba (lamb shoulder) slathered with peanut sauce and sambal kecap (sweet soy spicy sauce). 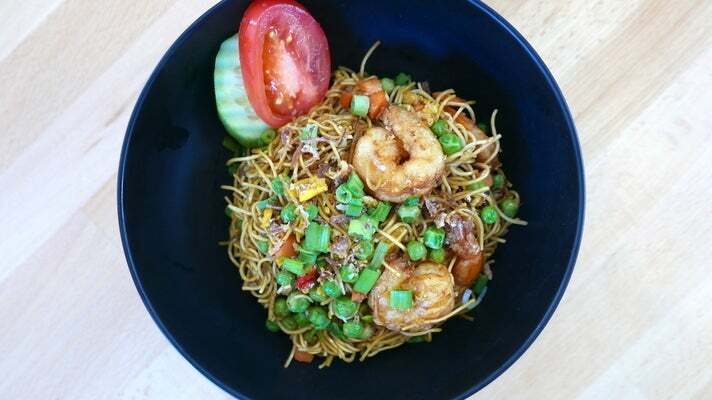 Mie Goreng is a spicy stir-fry of egg noodles, shrimp, egg, cabbage, scallions, and acar (pickles). Whole grilled (or fried) golden pompano is flaky and smoky from the grill, served with sambal kecap and acar. Sop buntut is a hearty oxtail soup co-starring carrot, potato, tomato, scallions, and fried shallots. If you’re dining in a group, rijstaffel (“rice table”) ($24.95 per person) is the way to go, offering a sampler of regional Indonesian dishes that the Dutch introduced to their new colony. Christopher Skaf and his brother Daniel built on their family’s Lebanese culinary legacy by launching ROCKBIRD in a Glendale strip mall. 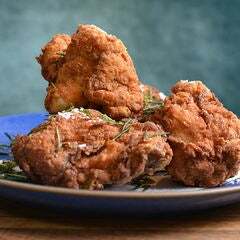 Their airy space with open kitchen and decorative tiles is chicken-focused and features juicy grilled Cornish game hen with a choice of sides. Particularly compelling options include corn on the cob slathered with garlic rosemary butter, fried Brussels sprouts tossed in honey balsamic glaze, and green beans dressed with red onions, garlic, and chile flakes. 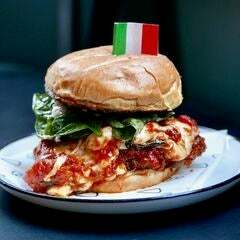 ROCKBIRD expanded their repertoire by offering a “Wok” Bird fried chicken sandwich with buttermilk-brined breast, Sriracha mayo, soy chile glaze, and cucumber slaw on a buttery brioche bun. Takeshi Tsujita dominates highly competitive Japantown, operating four restaurants on Sawtelle Boulevard: Tsujita, Tsujita Annex, Sushi Tsujita, and Killer Noodle. 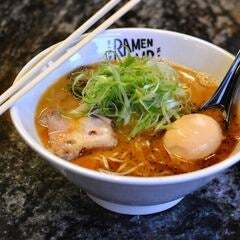 The Japan-born chef’s best known for ramen and tsukemen (dipping ramen) and plays the hits in Glendale at The Tsujita, an elaborate outpost at The Americana at Brand. The stylish space features two big marble tables with cream and tan striped booths framing the entrance cushioned banquettes and a split dining room. Ramen is ultra-rich, topped with scallions, wood ear mushrooms, and a savory nori sail. 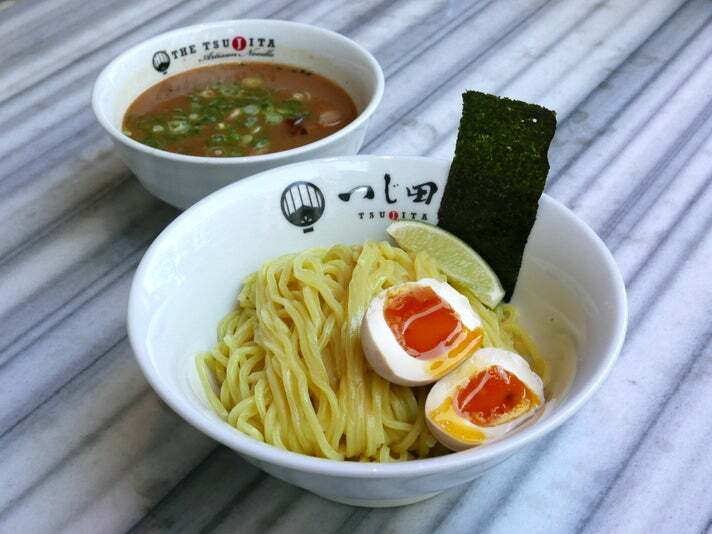 Tsukemen features thick, chewy noodles in umami-rich broth crafted with bonito flakes and loaded with sliced char siu. Add a gooey ajitama (seasoned soft-boiled egg). On the table, caddies hold containers of soy sauce, ramen sauce, and tsukemen sauce, plus red ginger and spicy tanaka. Adana is the name of a city in southern Turkey, and you’ll find some Turkish influences on Edward Khechemyan’s menu, though his chosen flavors span the Middle East. The restaurant dates to 1997 and features hand-painted frescoes and arched walls, but décor takes a back seat to the food. Experience several different tastes by ordering a combo plate starring marinated beef chunks, ground beef koobideh, and boneless marinated chicken thigh served with saffron-stained rice, hummus, and tangy cucumber yogurt dip. Vegetarian combo plate is no less diverse, teaming hummus with roasted eggplant dip, tangy tabouli, dolma (stuffed grape leaves), and supple falafel. Adana is also adept with seafood, particularly whole pan-fried trout that’s topped with lemon caper sauce, stuffed with onion and tomato, and served with Persian salad and barbecued tomato. Hatam (Cornish hen) is another standout, especially when paired with baghali polo, fluffy rice folded with baby lima beans and dill. For dessert, they bake a sticky, off-menu honey cake layered with honey cream that will haunt you, but in a good way. 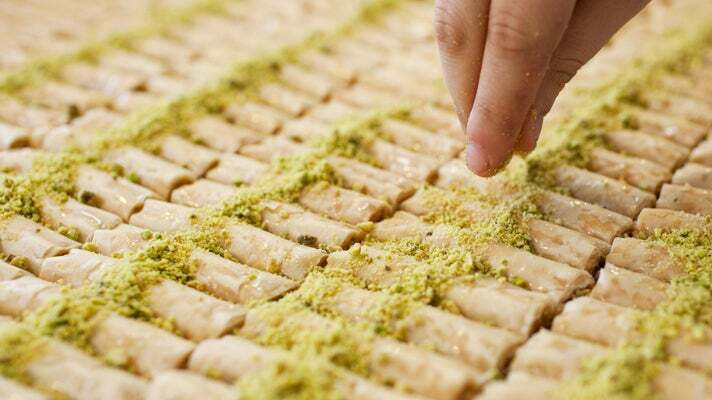 Everyone has eaten some variation of baklava sometime in their life. And depending on who you ask, people will always say it's from their home country of Greece, Turkey or Iran. And an argument may ensue and people may get hurt. But some historians have even found a baklava recipe listed in a Mongolian cookbook, which suggests it was most likely from the Turks of the Ottoman Empire… or vice versa. Whatever the case, you will not be disappointed by filo pastry dough baked with chopped nuts and honey. At Baklava Factory, you can save yourself a debate and black eye, sampling more than 25 variations of baklava from Iran, Lebanon, Greece, Syria and even Egypt. And they are all delicious. Whether Middle Eastern food is served on a white paper plate or over a white table cloth, it's going to be good. And there seems to be literally no difference in the amount of food that you're given. 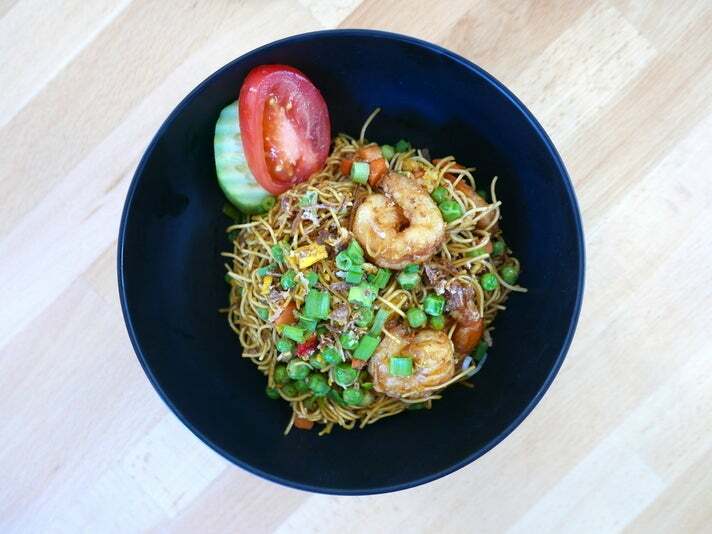 Cafe Bravo is the ideal place for take-out because of the portions and price point. 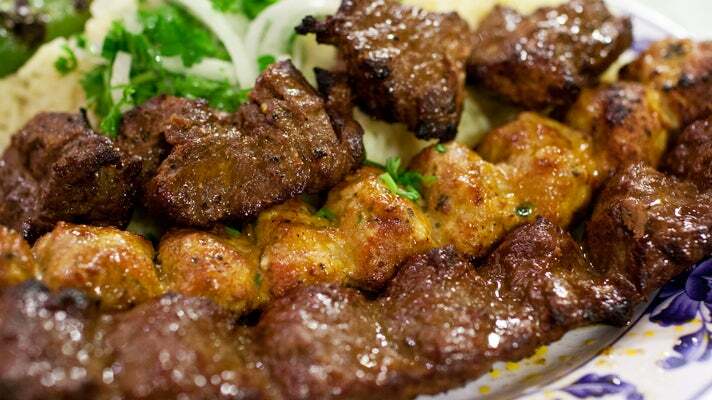 For under $10, you can get a skewer of chicken shish and beef lule, two sides and bread. Definitely get the beef lule in your combo - it's awesome. David Yang and family brought Din Tai Fung’s Taiwan-born dumpling expertise to The Americana at Brand. Two towering wood doors welcome diners to a space with an exhibition kitchen sporting glass ring decorations designed to resemble steamers. 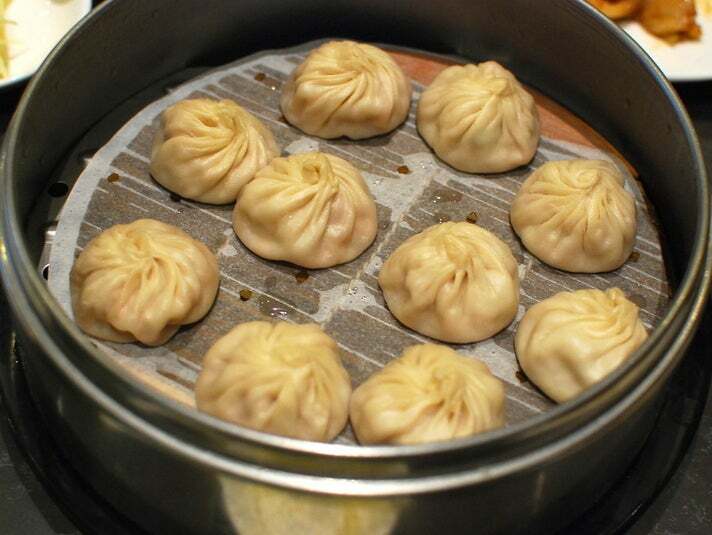 Din Tai Fung’s Barrage of plates and metal steamers showcase comfort foods like juicy pork dumplings with pleated, impossibly thin skins. Steamed chicken dumplings and purse-shaped shrimp & pork shiu mai are also popular, as are pan-fried pork & shrimp potstickers. It would be a fun challenge, but most people can’t live on dumplings alone, so Din Tai Fung diversifies with dishes like pork chop fried rice, sautéed string beans (or kale) with garlic, and Taipei’s famed braised beef noodle soup. They even serve dumplings (or bao) for dessert, filled with sweet red bean or gritty black sesame. This location also makes smoothies and flavored teas and is fully permitted to serve alcohol. Elena's is perfect for those that can't decide between having Greek or Armenian. While more heavy on the Armenian side, you'll see Greek-style offerings like dolma, which are grape-leaf rolls stuffed with meat or cheese; gyros and the standard Middle Eastern falafel. This place also offers massive plates of delicious kabobs for those that have a tough time ordering. Also, everything comes with a hearty bowl of lentil soup! 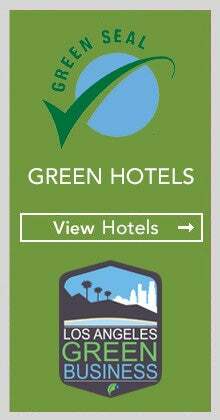 This place is great for families. Hamlet’s Kitchen is hidden in back of Plaza Ararat, occupying Unit Z, and makes some of Glendale’s best Armenian kebabs and Russian salads. Marble-ish tables wrap around trees on stacked barrel planters, which is where people gobble up grilled meats. The Russian-Armenian owners entrusted the charcoal grill to chef Vic Sarkisyan after taking over the business in 1997. Highlights include baby pork wrist (actually rib tips), pork chops, and neck (actually boneless shoulder meat). Bigger-ticket kabobs center on quail (lor), sturgeon, lamb chops (or ribs) and beef shish. Salads skip lettuce entirely in favor of sturgeon konserva with chopped carrot, eggplant caviar (aubergine), and crab. If you’re playing the long game, Hamlet’s Kitchen also has a freezer with house-made dumplings. 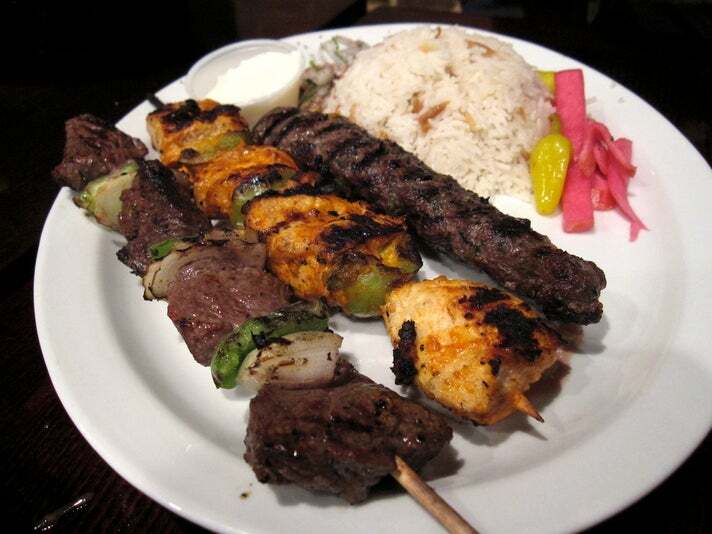 Mini Kabob is a popular couple-run restaurant, or should we say, one of Glendale's favorite "living rooms." Here, there are no more than 10 seats, but owners Hovik and his wife, Alla, always make you feel at home despite the size of the space, usually with jokes. Aside from the excellent plates of shish kabobs (whole meat pieces) and lule kabobs (ground meat), they make excellent hummus and roasted eggplant dip. But for those that aren't hungry enough to put down nearly two pounds of food, there is the "mini kabob." Alla rolls up either beef or chicken lule into a six-inch sausage link. After grilling it up, she lays it over thin pieces of lavash bread and tops it with parsley, onions and the ubiquitous Lebanese white garlic sauce known as toum. I have fallen in love with what is the Lebanese/Armenian version of a "slider" or a "taquito." 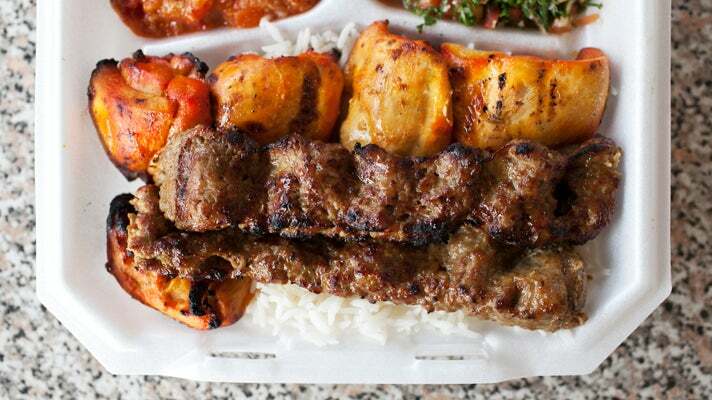 The majority of the meat markets in Glendale sell marinated and uncooked kabob meats, and restaurants will seldom sell their kabobs uncooked. But at the Original Kabob Factory, they've combined the market concept with kabobs cooked-to-order. 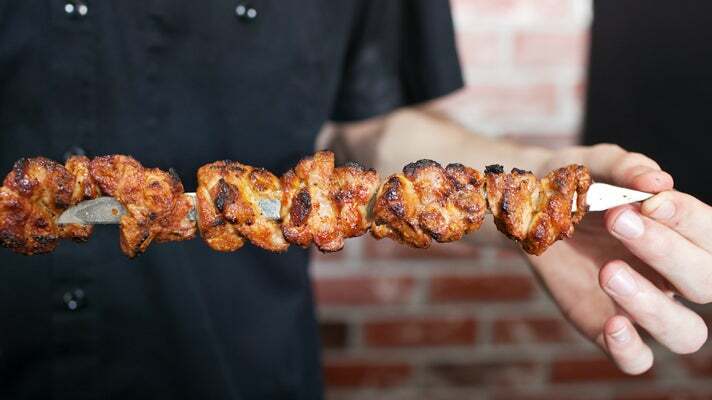 OKF offers sweetbread style kabobs for $6 per pound – add a side and you've got yourself a meal for $11. We recommend calling them 15-20 minutes prior to your arrival so they'll be ready to eat. Since 1993, Rafik Bakjanian has been serving some of the best Persian-Armenian food in large portions. Recently, to compete with other Armenian banquet halls, he renovated and expanded Raffi's Place, which can now easily hold 250 people. Raffi's may be known for their excellent kabobs, and as hard as it is to refrain from ordering them, this is the place to try different things. For drinks, instead of wine, how about yogurt soda or an ice-cold Armenian beer like Erebuni? Start out with the kashk o'bademjan, which is roasted eggplant topped with caramelized onions and yogurt – eaten with freshly baked sangak bread. Then move on to the delicious stews called ghormeh sabzi and gheymeh bademjan. The former is comprised of herbs and vegetables cooked with beef chunks, kidney beans and dried limes; the latter consists of chunks of beef, split peas, fried onions and eggplant. 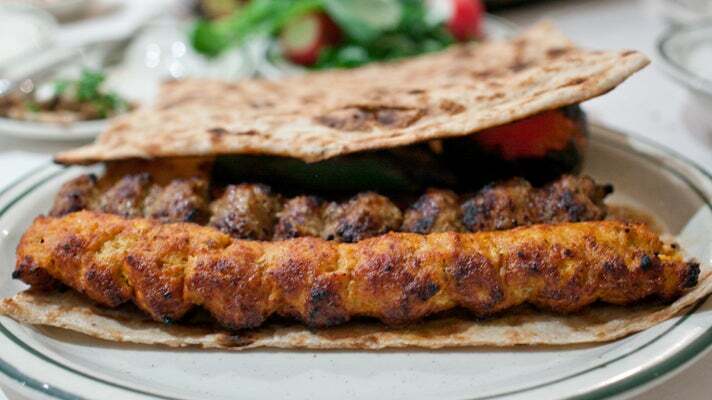 And, if you have room, why not order a beef and chicken koobideh skewer (lule). 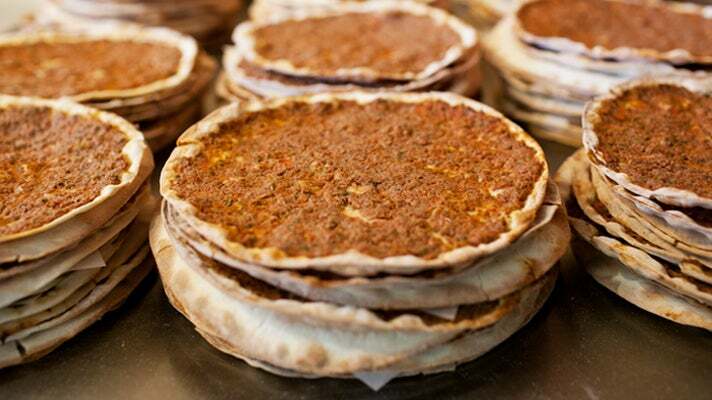 Sasoun Bakery sells delicious lahmajun and another Lebanese favorite, a triangular-shaped pastry known as boreg (beorek). Some are stuffed with meat and baked, but the most popular ones are cheese boreg and a slightly spicy, spinach boreg. At Sasoun, they use a Spanish white cheese that has a similar consistency to mozzarella. So good when it's fresh out of the oven! This is the perfect place to stock up on goods for camping, fishing or a fun-filled Sunday hangover. The Skaf family has made a big impact on L.A.’s Lebanese food scene, starting with Skaf’s Grill in North Hollywood. Zahlé native Sam Skaf imparted culinary knowledge onto daughters Nora and Marlene, who expanded to Glendale with Skaf's Lebanese Cuisine in 2007. 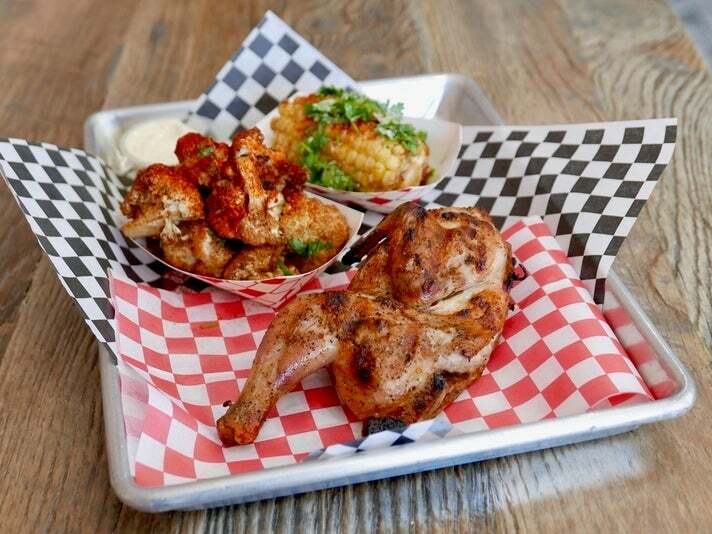 They make some of L.A.’s best shawarma, providing a choice of beef or chicken. Combo Grill is a great way to try more flavors, with juicy skewers of shish (ribeye), shish tawook (chicken breast) and kafta (ground beef). Of course, it’s entirely possible to have a great meal at Skaf’s and eat no meat, whether that means fluffy falafel crafted with garbanzo beans and spices, nutty tahini, hummus dressed with olive oil, chopped parsley and paprika, or a big bowl of foul, a hearty fava bean stew that’s often eaten for breakfast in Lebanon. Chef Nobi Kusuhara now runs Sushi Sasabune locations in Beverly Hills, West LA, and on Glendale City Center’s second floor. Glendale’s sizable dining room houses white walls with artful seafood photos and a sake-backed sushi bar. 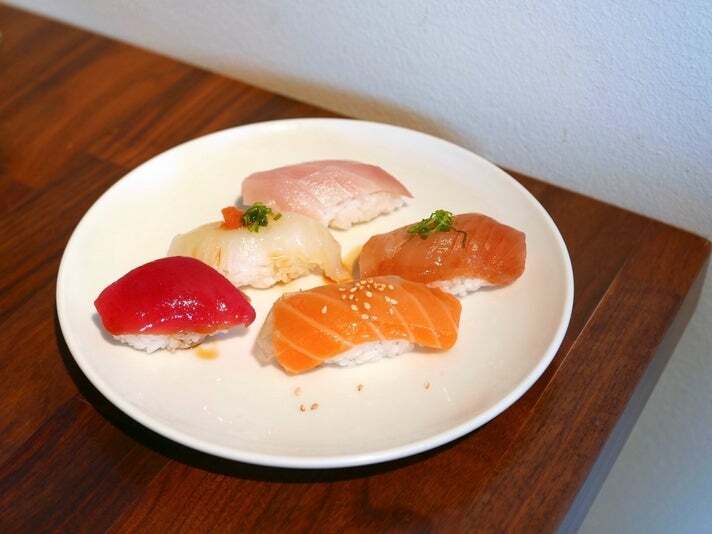 Signature omakase starts at $70, and they encourage customers to “trust me.” The decision might lead to nodoguro (Japanese sea perch), kinme (golden eye snapper) or amaebi (sweet shrimp). 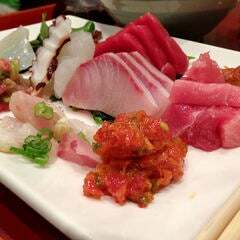 A sign on the bar reads, “No spicy tuna roll. No California roll. No tempura, teriyaki. Seriously!” Chopstick wrappers also tout unusually poetic copy: “Delicate snowflakes rest on warm, sweet rice beds flavors intertwined. Translucent jewel - (sliced) natural perfection - slide into my mouth.” Sushi Sasabune’s high-value lunch special pairs the pleasures of tuna, halibut, albacore, salmon, and yellowtail nigiri, plus one blue crab hand roll, cup of miso soup, and marinated cucumbers. 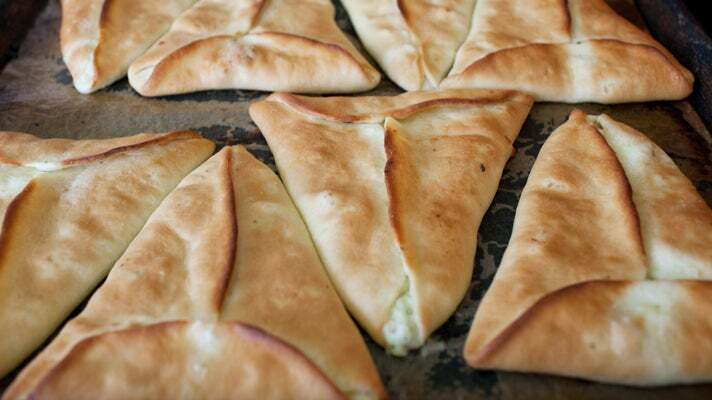 Known as the Lebanese-Armenian cheese-less "pizza," lahmajun is easily one of the tastiest appetizers one can have – and for usually less than one dollar per piece. But with the amount people buy at one time, these are more like Armenian doughnuts. At Taron Bakery, dough is rolled out super thin, basted with minced meat (beef usually), onions and herbs and baked for less than 10 minutes in a giant rotating oven. It can be eaten hot, warm or even cold and dipped into whatever. Even vodka. Like the sangak, be patient and wait for a fresh batch and get there early. I've seen people fold them up like tacos and eat them with yogurt. Watch out for flying elbows and head butts from the elderly, because lahmajun is a hot commodity! For more than 50 years, the Lebanese-Armenian owned Zankou Chicken chain has served up some of the tastiest rotisserie chicken and shawerma. 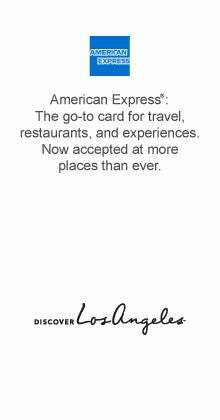 It is a SoCal icon much like In-N-Out with it's fast food restaurant style, but it's more like slow-cooked food served fast. Depending on your mood, you can get your chicken in three forms: whole roasted, in a chicken wrap, or sliced off the rotating tarna spit. 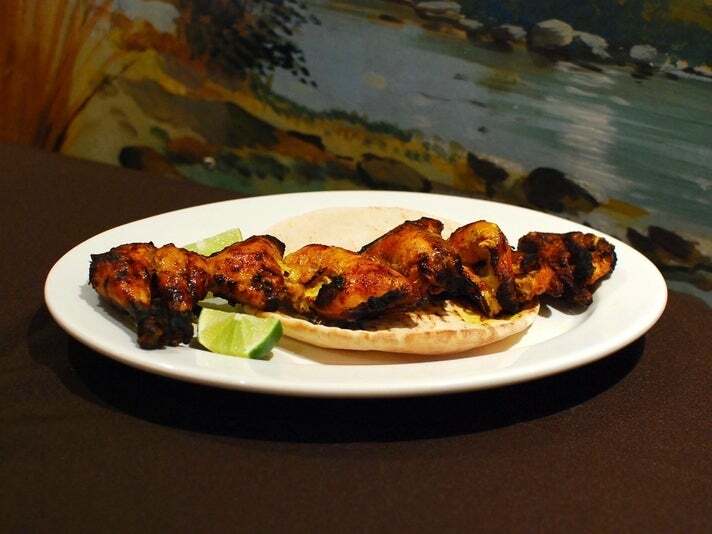 If you're a fan of tacos al pastor, you'll see the resemblance as the cook carefully slices off the moist, marinated chicken vertically onto a plate. After all, it was Lebanese missionaries that had brought this delicacy over to Mexico decades ago. 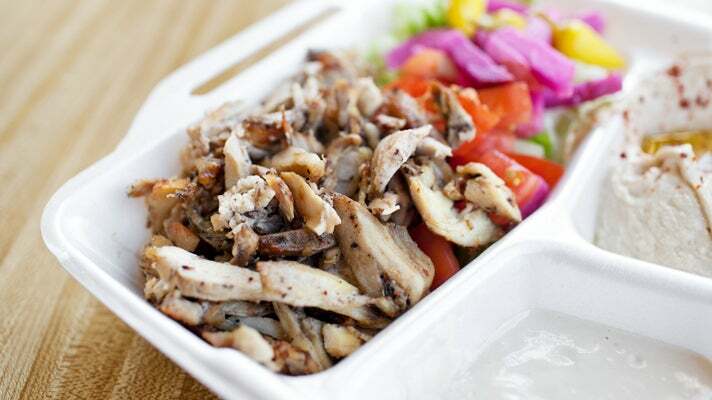 You may have also eaten the Turkish version of this in pita form, known as a doner kebab, or in a Greek gyro.